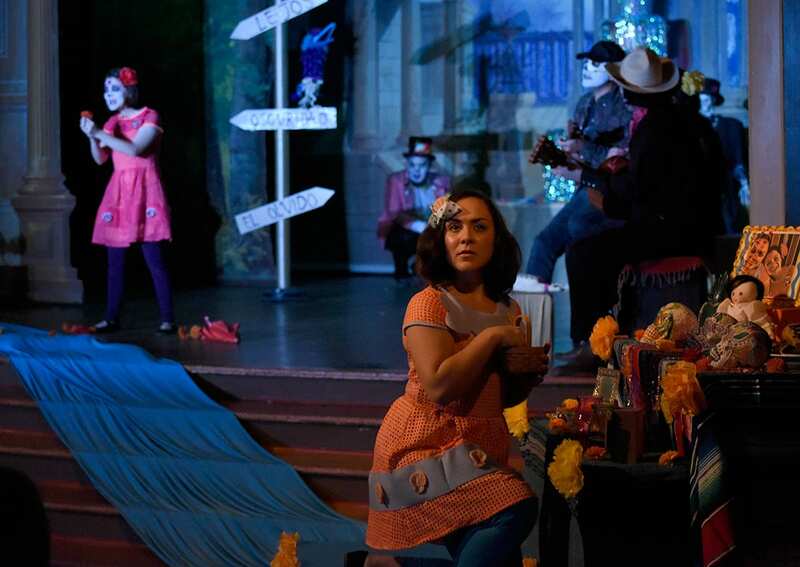 The Austin Scottish Rite Theatre’s Día de los Muertos family show has been so popular and well-received over the past few year’s, that they’re bringing it back again this October for more kids to enjoy! Based on the award-winning children’s book by Erich Haeger and Eric González, Rosita y Conchita is a show for all ages featuring rhyming bilingual dialogue and touching images. You can see it on Saturdays and Sundays at 11 a.m. & 1 p.m. from October 6-28, as well as a special evening performance on Nov 2 at 6:30 p.m. In this play, two sisters try to reunite on the Day of the Dead. Along the way Rosita keeps getting lost, but she miraculously finds her way to Conchita through familiar sounds, sights and smells. Tickets are $10 for children ages 3-11, free for ages 2 & under, and $15 for ages 12 & up. You can get tickets online here or at the door the day of the show. — Giveaway: We have a 4-pack of tickets to giveaway to the show (of winner’s preferred date/time). Enter below. Good luck! Entering the giveaway will add you to the Do512 Family email list, where we let you know about the best family events in Austin each week. This giveaway is now closed. Thanks to all who entered! Congrats to Lisa H. for winning the tickets.